PRINCETON, Massachusett (WABC) -- The New York City woman who was killed while going for a jog while visiting family in Massachusetts struggled with her killer, officials said Thursday. Worcester County District Attorney Joe Early said the unknown person who killed Vanessa Marcotte received "scratches, scrapes and/or bruises." Early asked that anyone who noticed a male with those visible injuries to call the Massachusetts State Police's tip line at 508-453-7589. 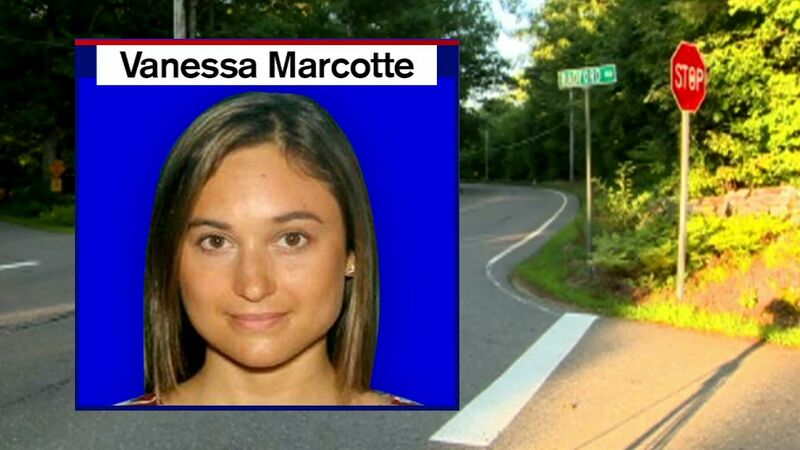 Marcotte went for a jog Sunday in Princeton, a town about 60 miles west of Boston, and never returned. Her body was found that night in a wooded area about a half mile from her mother's home. Detectives have "made some progress" in the case, according to Early. Authorities have now narrowed the timeline of the murder to between 1 p.m. and 3 p.m. on Sunday. Early has said Marcotte, an account manager at Google in New York, frequently visited Massachusetts. She was planning to return to New York City on Sunday. Police Chief Michele Powers has been urging town residents to remain vigilant. Investigators have not connected Marcotte's murder with that of Katrina Vetrano, who was killed while running alone during daylight hours in Howard Beach, Queens.